Make a great first impression in minutes. A quote or estimate may be the first way that a prospective client or customer gets to know your business. Many businesses overlook this and end up texting or emailing quotes with very little thought going into how this figure will be received. 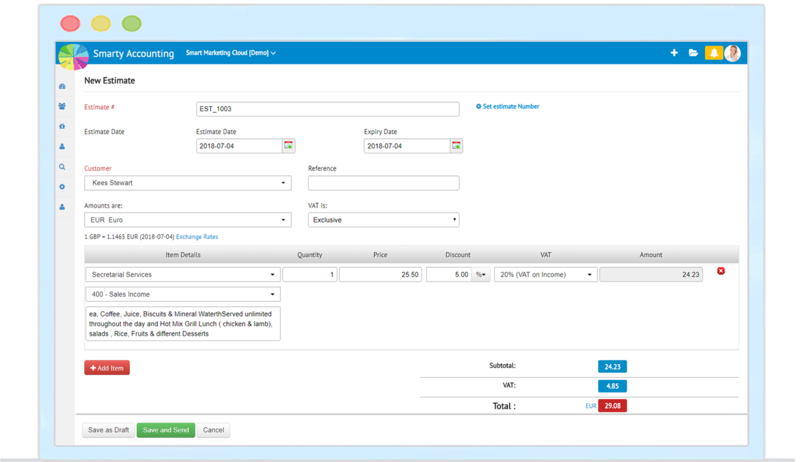 Smarty Accounting enables you to issue professional looking quotes in minutes, helping you win new business. Giving a prospective client an estimate or a quote for a service your business can render is the first step in winning them over. With Smarty, you can handle this in a formal way. What’s more, because our software is powered by the cloud, you can issue quotes and estimates while you are out and about using your smartphone. 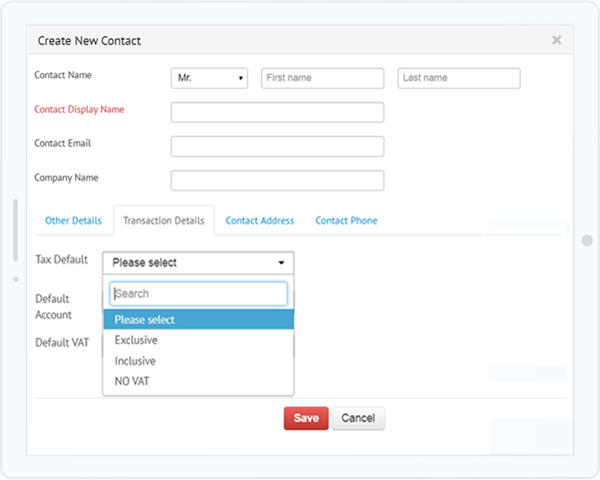 This is also a great way of adding client contact information to your database for future reference, which catalyses invoicing and follow-up engagement. Many businesses forget that quotes and estimates are often the first formal contact they make with clients. This gives you a unique opportunity to send a quote that shows you to as a sharp, reliable and professional company. 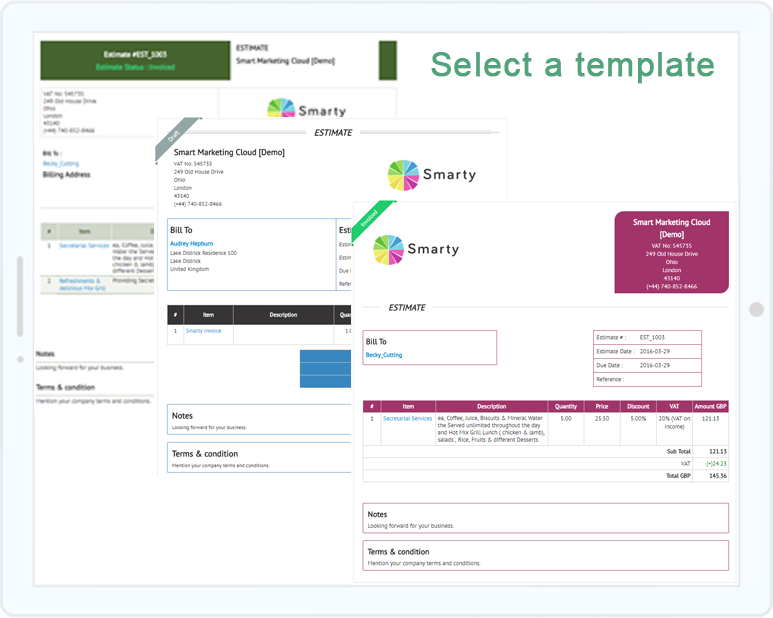 Smarty Accounting provides you with a range of templates for your quotes and allows you to customise the colouring and adding your own logo. Once your quotes have been issued and accepted, Smart Accounting will help you reduce the amount of time you considered to turn them into invoices with just a push of a button. 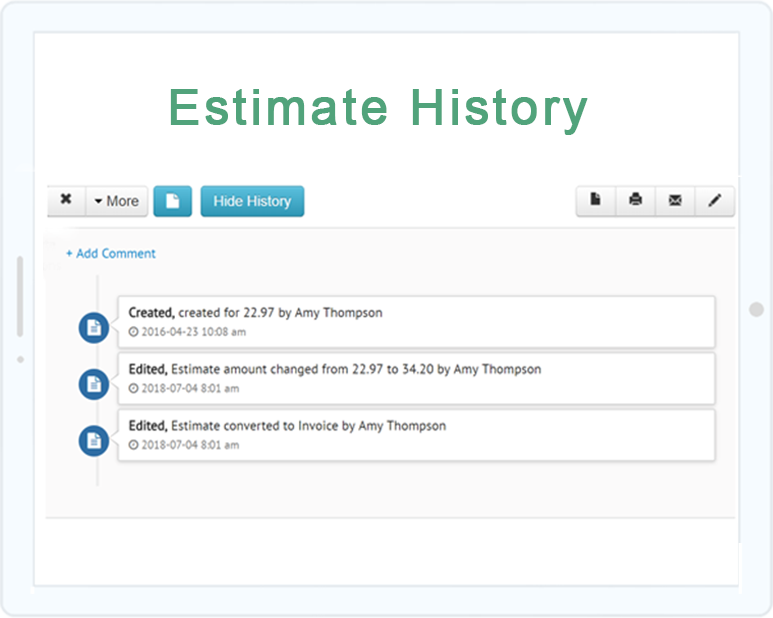 Your quotes will automatically be converted into invoices. Keep the contact, the cost, the price breakdown, the branding and send the invoice directly to the client. With Smarty Accounting, you can automate all the necessary yet tedious admin involved in the day to day running yur business. Add or import your business contacts onto the system and let Smarty take care of the rest. Smarty Accounting will save and make your contacts instantly accessible; make them ready to use from time to time as you issue invoices, bills, and future quotes. We know that very few businesses are run from the office these days, especially small mobile companies. For this reason, like all Smarty Accounting features, quotes and estimates can be sent from anywhere, anytime. Our unique cloud-based system means there are no limits on where you can start a new business relationship. What’s more, if you are physical with a new client, issue their quote on the spot for a great first impression. Send professional quotes and estimates using beautiful Smarty template. 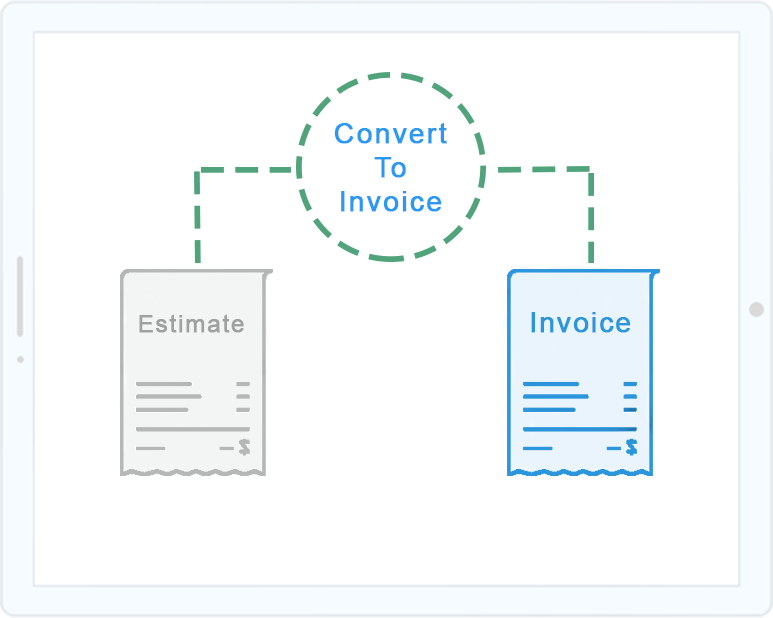 Save your time and convert them into invoice with just a click, and propmt the payment.